Andrew Conroy will be familiar as the helpful voice on the end of the phone at CJE Micros. But at this month's meeting he will showing off what he gets up to in his spare time! 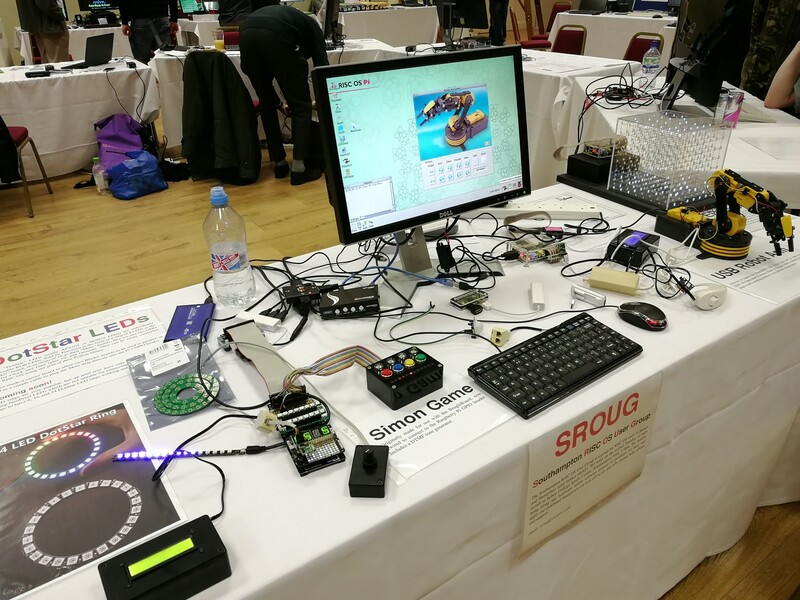 Andrew will be bringing along a collection of Raspberry Pi interfacing projects that he has produced. From single LEDs and switches, to temperature and motion sensors, vu-bars, an MP3 player, LED rings, games and more. He will show how to control these devices through GPIO and I2C connections using simple BBC BASIC programs.